Whoaa! 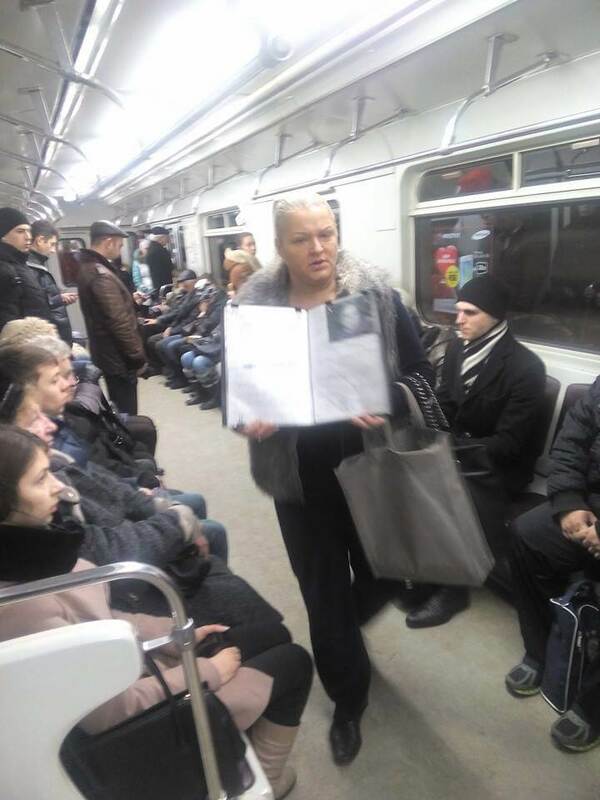 Russia’s favorite propaganda actress is begging in the metro! 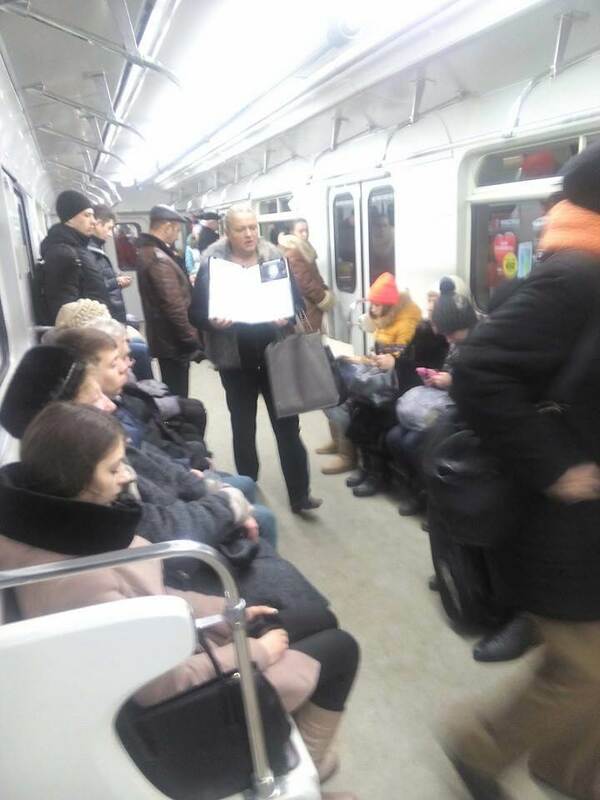 Russians lie! And many of them seem PROUD of it. The world would be a much better place without this noxious civilization. She was a big part of Russia’s alternate reality machine.